Prescription drug use in America has increased tenfold in the past fifty years, and over-the-counter drug use has risen just as dramatically. In addition to the dozens of medications we take to treat serious illnesses, we take drugs to help us sleep, to keep us awake, to keep our noses from running, our backs from aching, and our minds from racing. Name a symptom, there's a pill to suppress it. Modern drugs can be miraculously life-saving, and many illnesses demand their use. But what happens when our reliance on powerful pharmaceuticals blinds us to their risks? 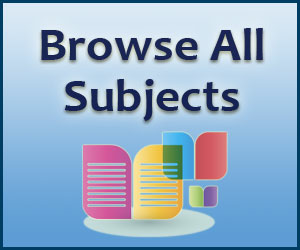 Painful side effects and dependency are common, and adverse drug reactions are America's fourth leading cause of death. 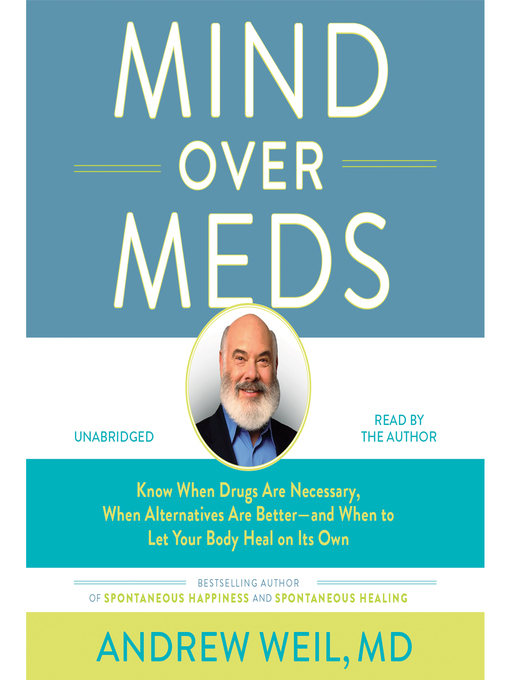 In Mind over Meds, bestselling author Dr. Andrew Weil alerts listeners to the problem of overmedication, and outlines when medicine is necessary, and when it is not. 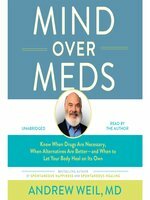 Dr. Weil examines how we came to be so drastically overmedicated, presents science that proves drugs aren't always the best option, and provides reliable integrative medicine approaches to treating common ailments like high blood pressure, allergies, depression, and even the common cold. 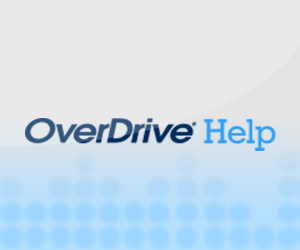 With case histories, healthy alternative treatments, and input from other leading physicians, Mind over Meds is the go-to resource for anyone who is sick and tired of being sick and tired. Andrew Weil, MD, is the author of numerous bestselling books, including Spontaneous Happiness, Spontaneous Healing, Eight Weeks to Optimum Health, and Healthy Aging. A graduate of Harvard College and Harvard Medical School, he is professor of public health, clinical professor of medicine, and the Lovell-Jones Professor of Integrative Rheumatology at the University of Arizona as well as director of the University of Arizona Center for Integrative Medicine. He is also the editorial director of www.drweil.com, the leading Web resource for healthy living based on the philosophy of integrative medicine. He authors the popular "Self-Healing" newsletter and columns for Prevention magazine and is a frequent guest on numerous national talk shows. He lives in Arizona.